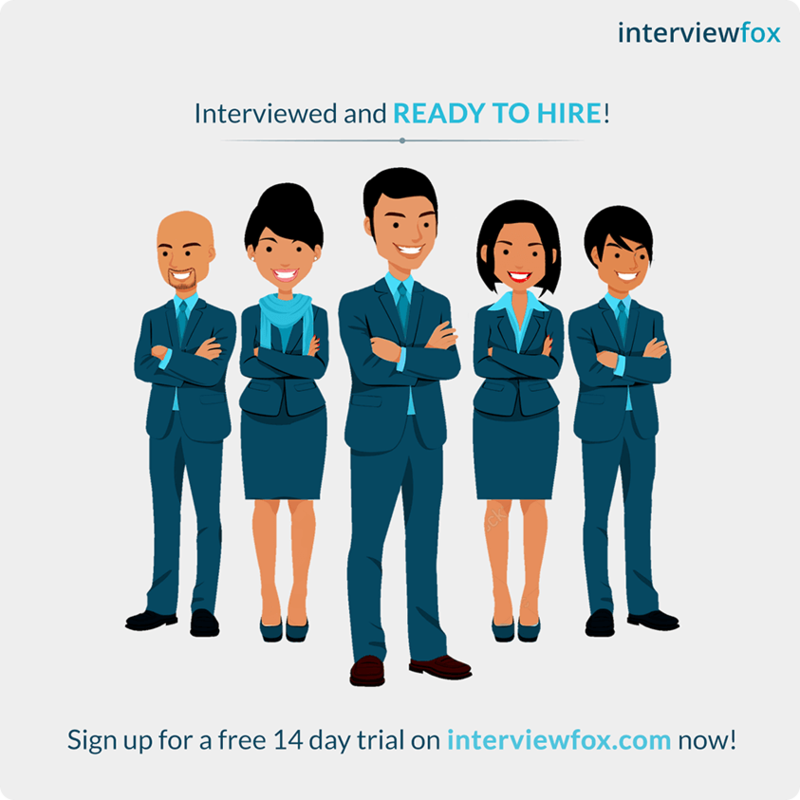 InterviewFox is the latest interview platform that leverages technology to connect employers and employees. 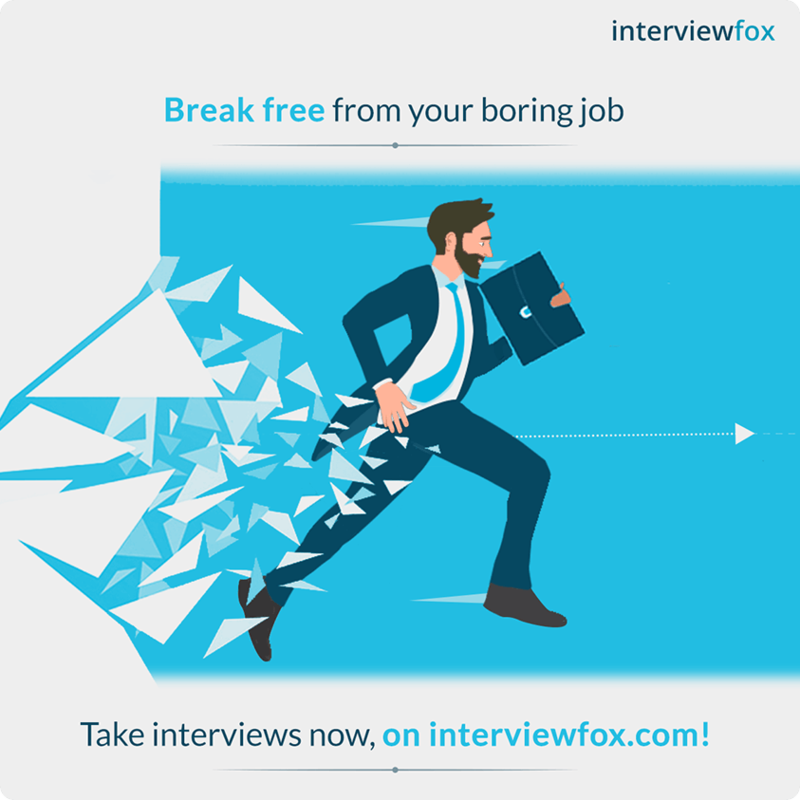 What differentiates them from competition is that employees can not just seek and view available jobs but can actually schedule interviews immediately and keep track of their application real time. We began with revamping their lacklustre website into one that was more attractive and easy to navigate. We also strategized around their mascot and came up with an intelligent and efficient looking fox playing off of their brand name. We simultaneously worked on launching them on social media and created several branding video animations for them to clearly communicate what the business is into and how it is helpful for both employers and employees. We also conduct regular digital campaigns aimed at increasing the number of employees and employers using the platform.